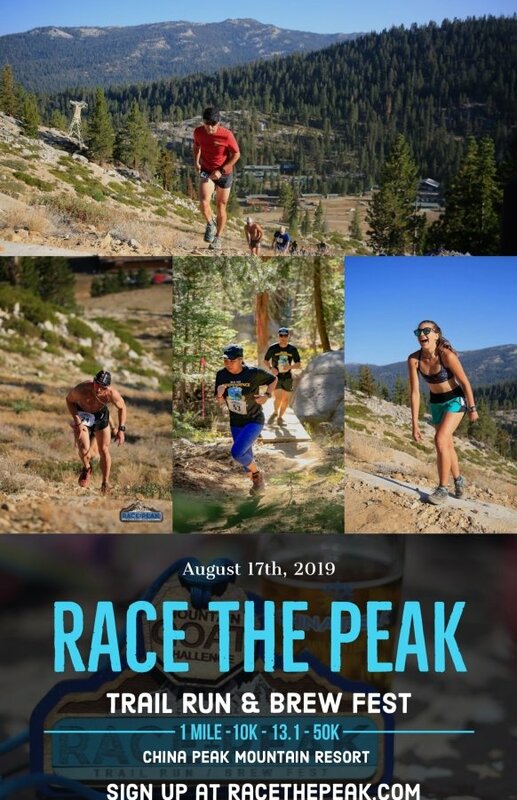 Register for the Race The Peak - 50k | Half Marathon | 10k | 1 mile Hill Climb today! 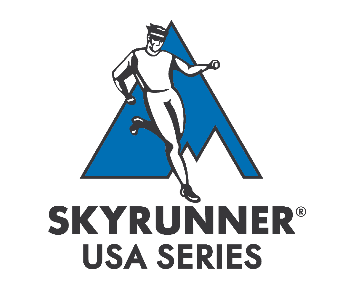 Skyrunner USA is the new National Series of the International Skyrunning Federation. 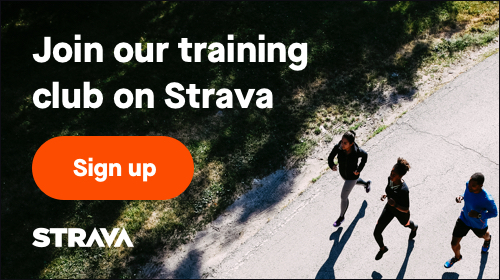 This series will inspire athletes to take on some of the toughest trail running challenges in the United States and experience world-class level events.